Four Sisters’ romance with the grape began in the mid 90s. Inspired by his four beautiful daughters, renowned Australian winemaker Trevor Mast set about creating a wine that was stylish, sophisticated and modern; a reflection of our world today. It was Trevor’s desire to create a range of wines that his daughters could enjoy with their friends and which the younger generation of wine drinkers could relate to and embrace. 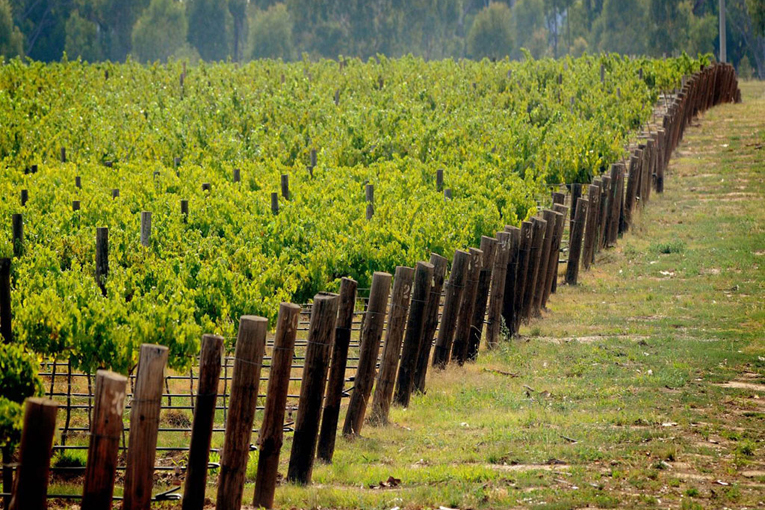 Today, Four Sisters is an iconic Australian brand known for its interesting blends and fruit forward wines. In fact, the Sauvignon Blanc blend was one of the first of its kind on the market and is one of Australia’s leading easy drinking styles. 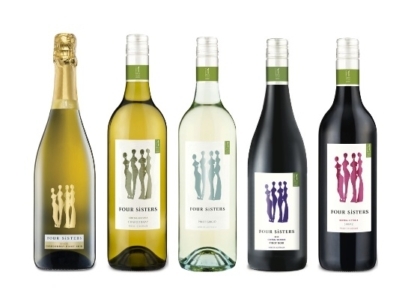 The Four Sisters’ crisp and fresh whites – for relaxed drinking, the opulent reds – perfect for swirling and sipping, or the sparkling wines – for any occasion, are now sold around the globe and people everywhere are enjoying Four Sisters.